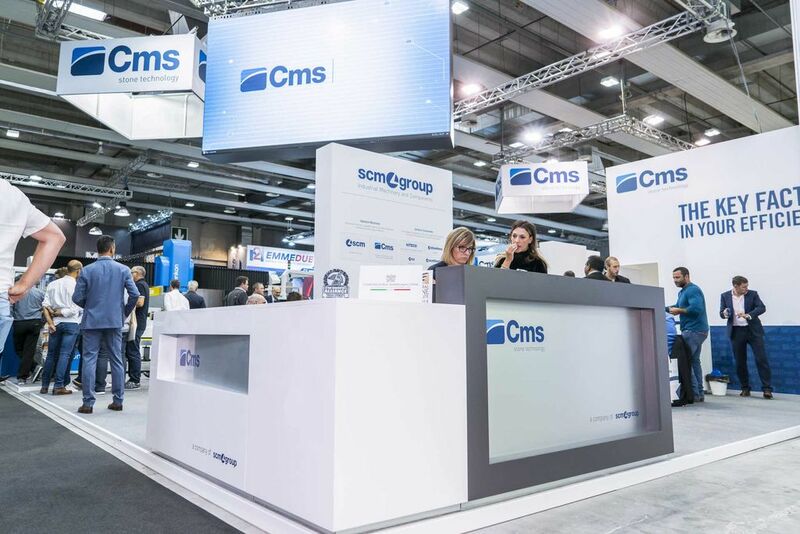 The latest addition to CMS Stone Technology, a Scm Group brand specialising in stone materials processing, was presented for the first time at Marmomac 2018 in Verona, Italy. 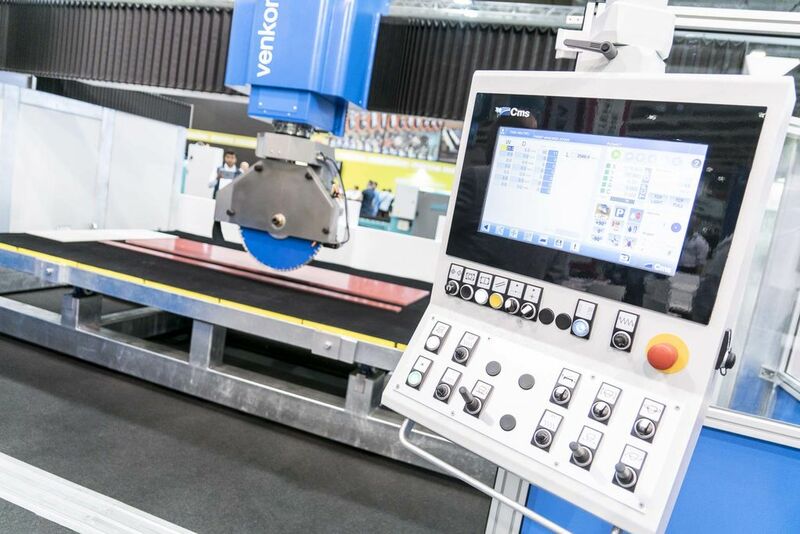 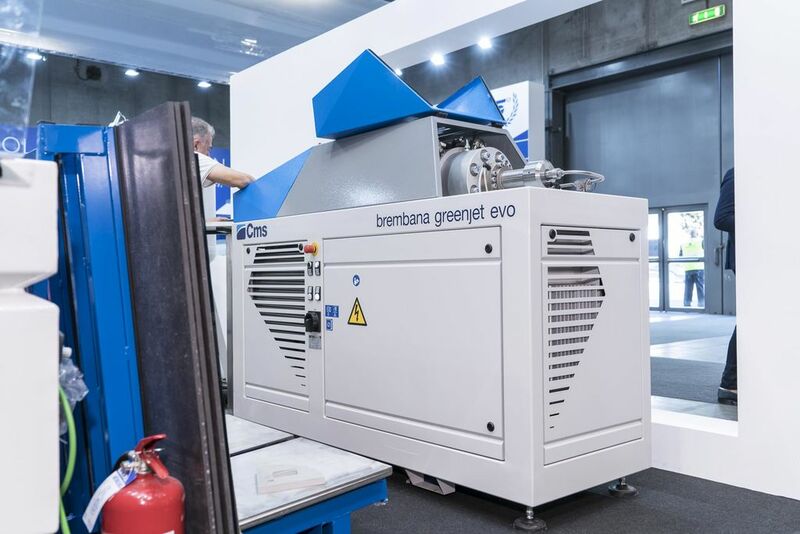 Brembana Venkon is a brand new state-of-the-art bridge milling machine, designed specifically for workshops seeking user friendly maximum versatility with a minimal investment budget. 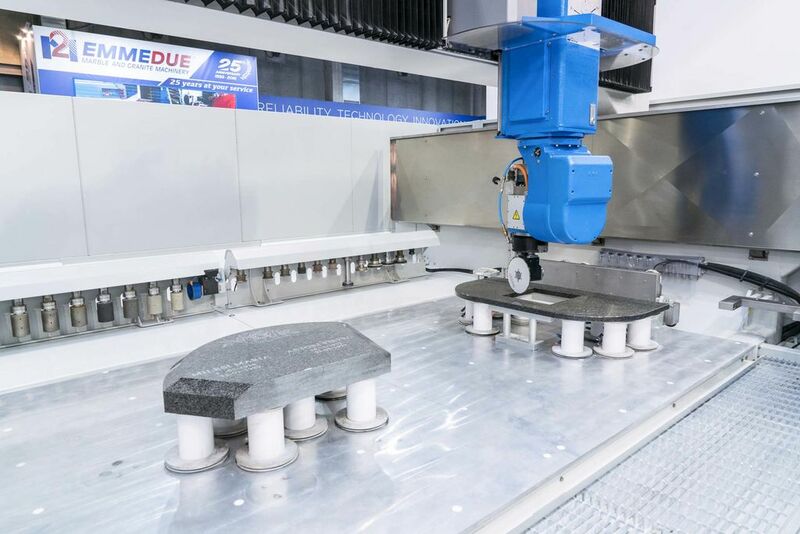 This machine is able to cut natural, synthetic, and ceramic stone slabs making straight, vertical, inclined cuts, holes, and profiles. 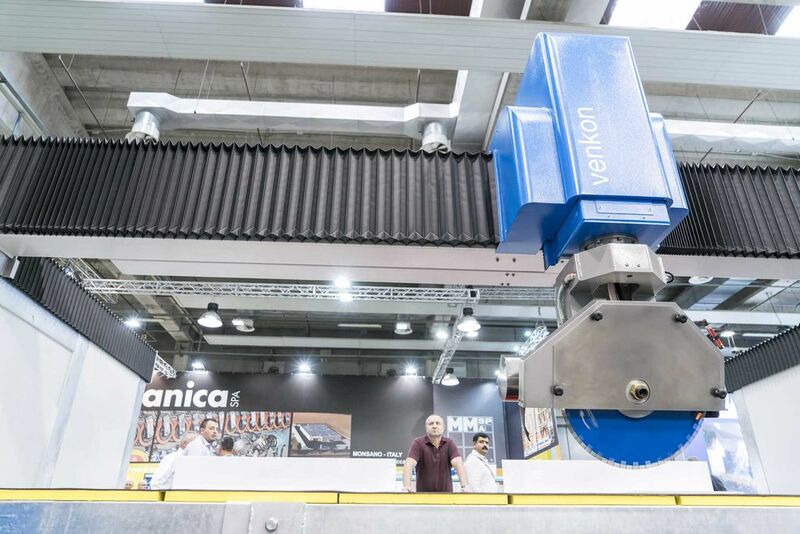 Beyond that, the structure does not require any foundations, is not subject to corrosion, and complies with the strictest safety standards for machines in the industry. 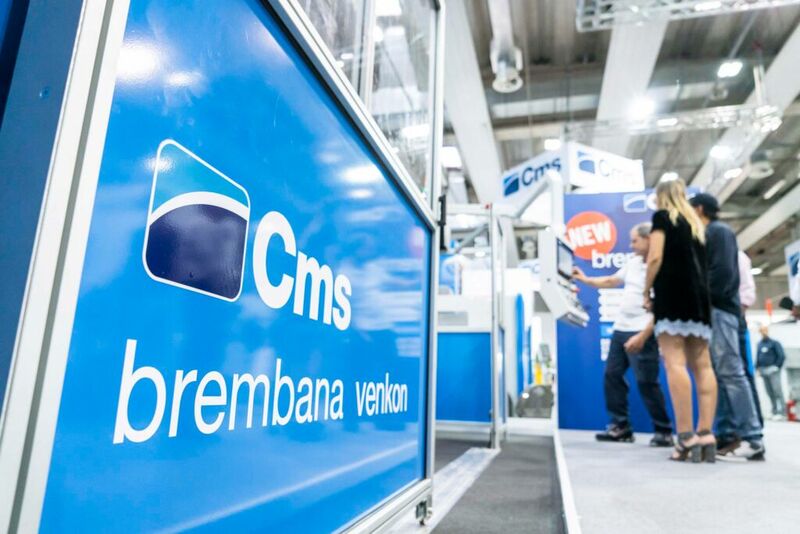 Other top performance machines on display at the CMS Stone Technology stand were the Brembana Maxima and Brembana Sprint. 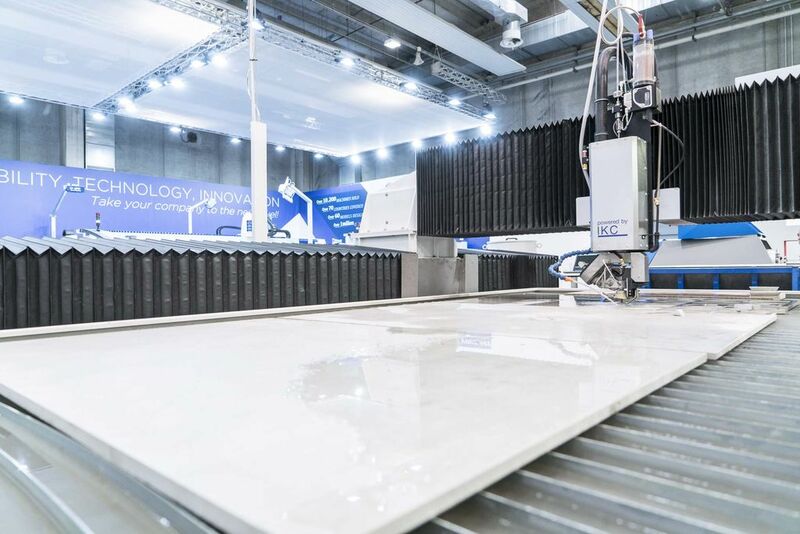 These machines encompass the definition of cutting edge technology in terms of 5-axis Machining Centers, and are ideal machines for the marble industry. 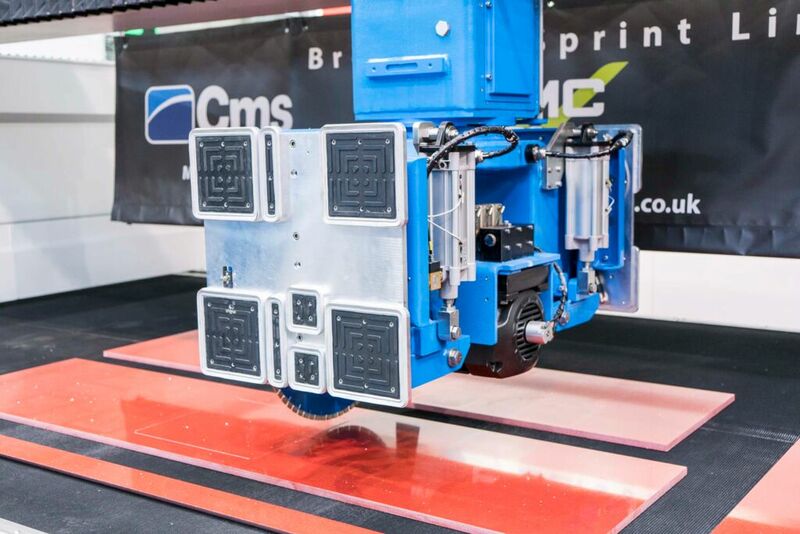 Specifically, the Brembana Sprint, is the perfect Machining Center for large workshops that require high productivity. 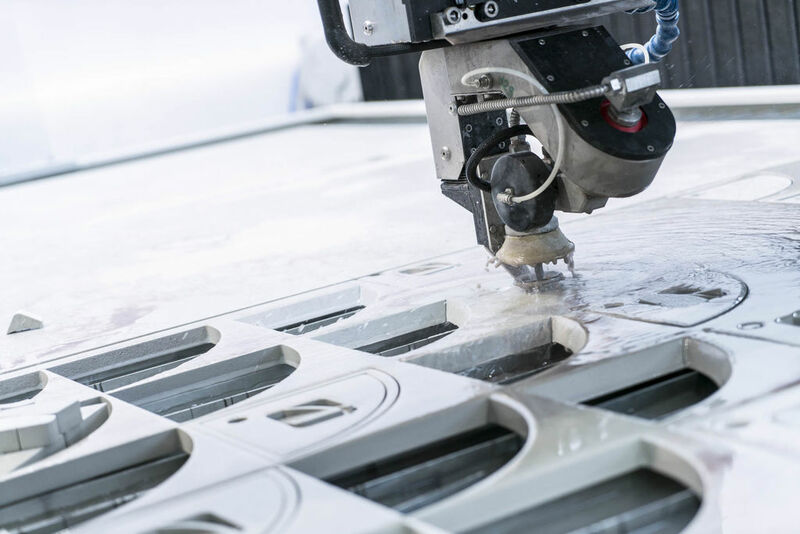 It is able to carry out marble, granite, natural, or composite stone cutting and milling operations. 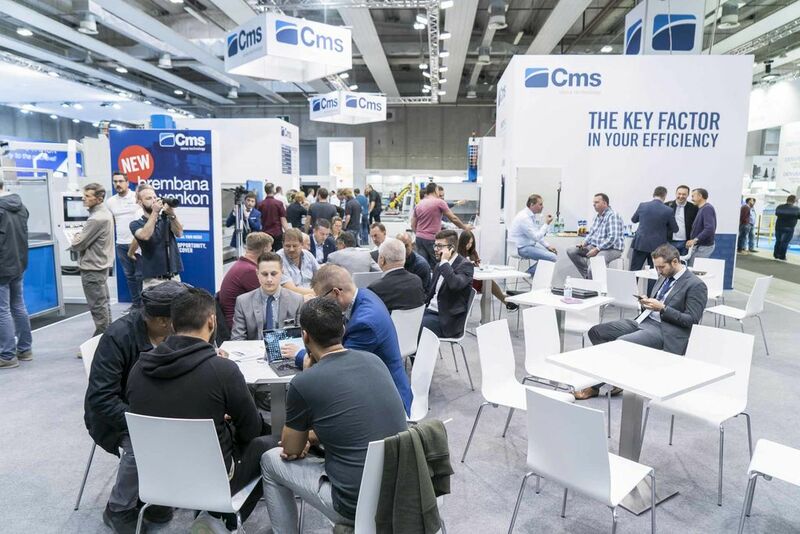 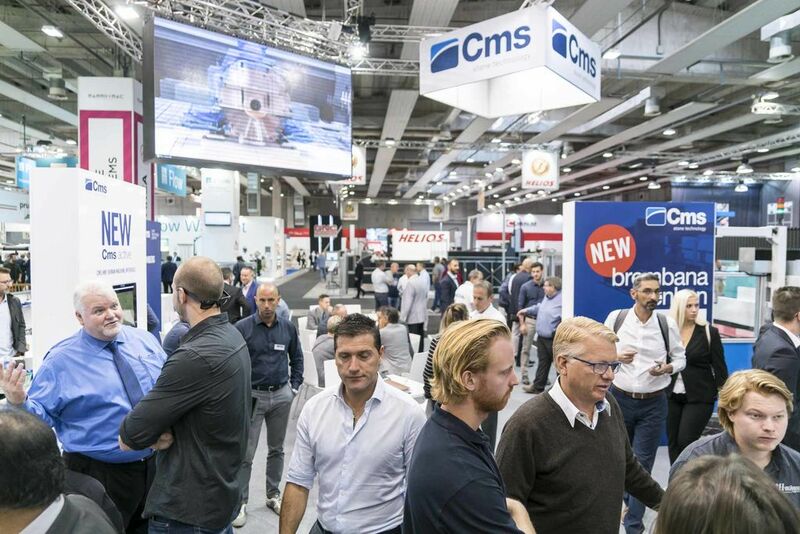 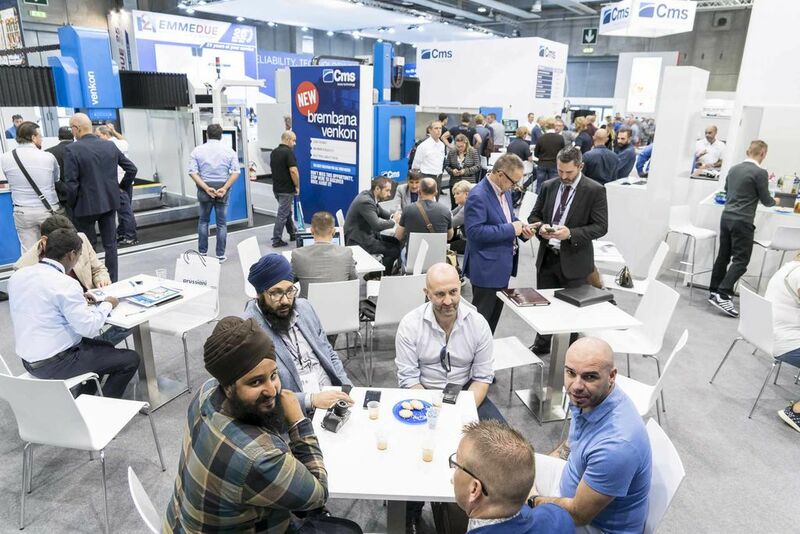 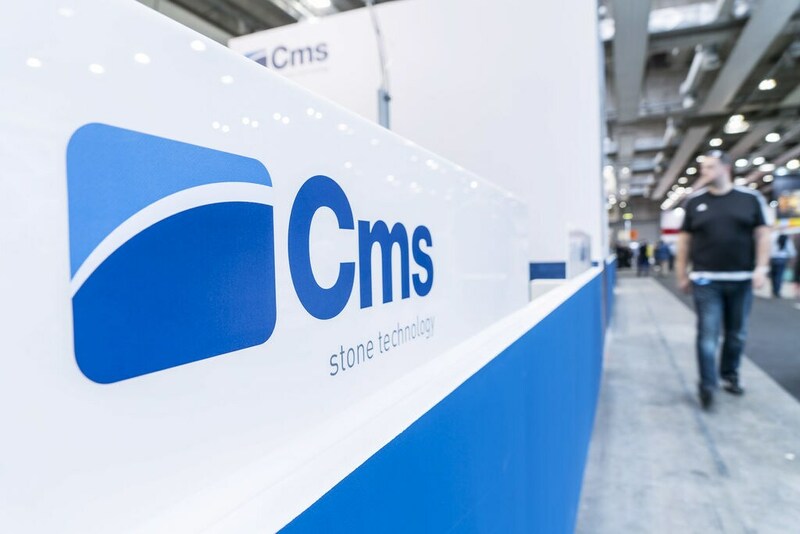 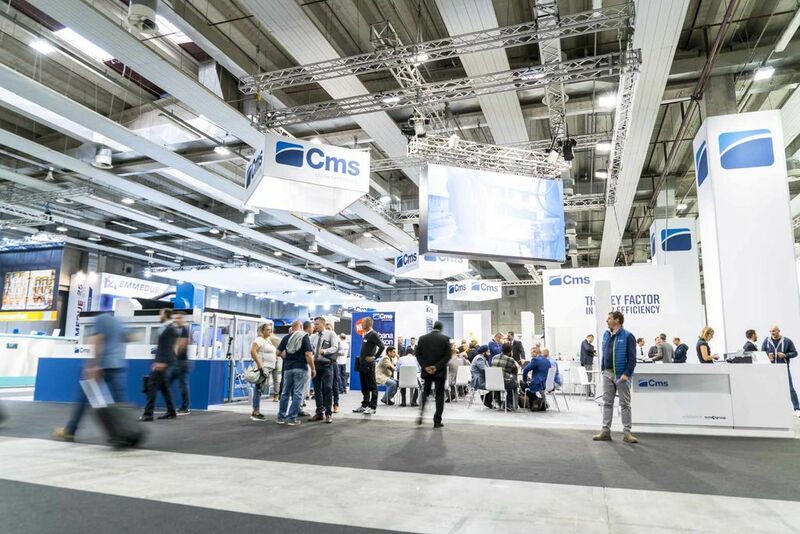 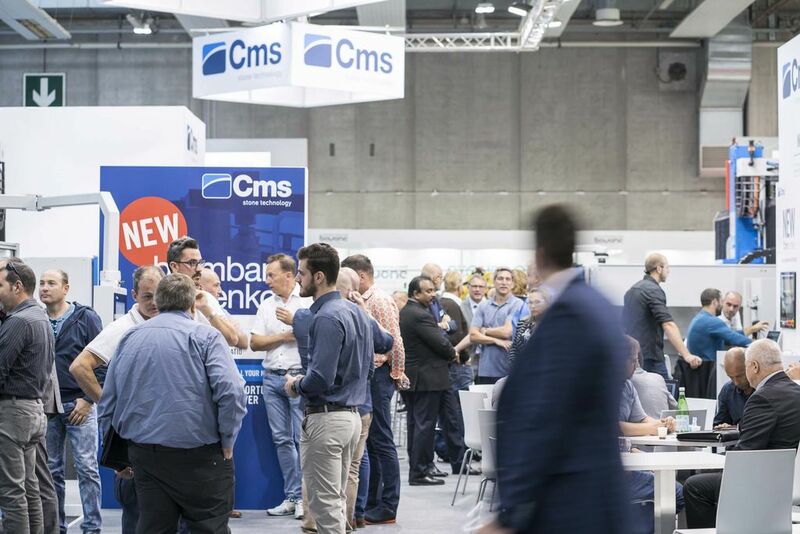 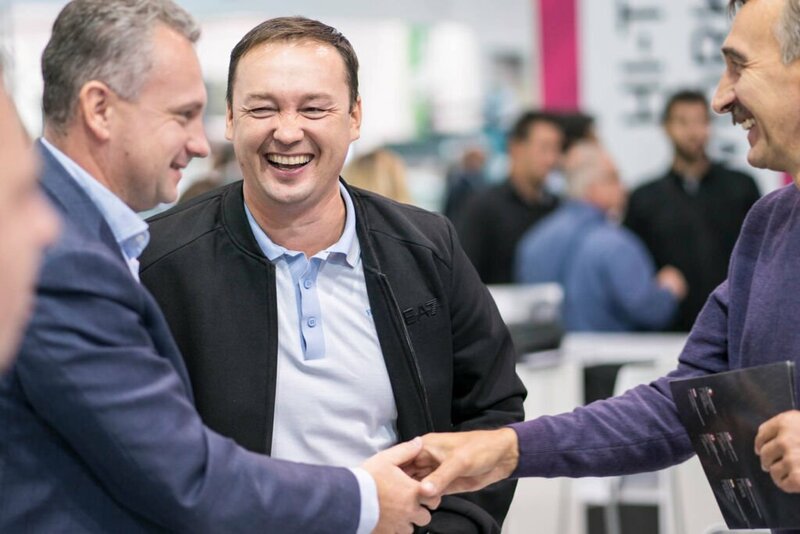 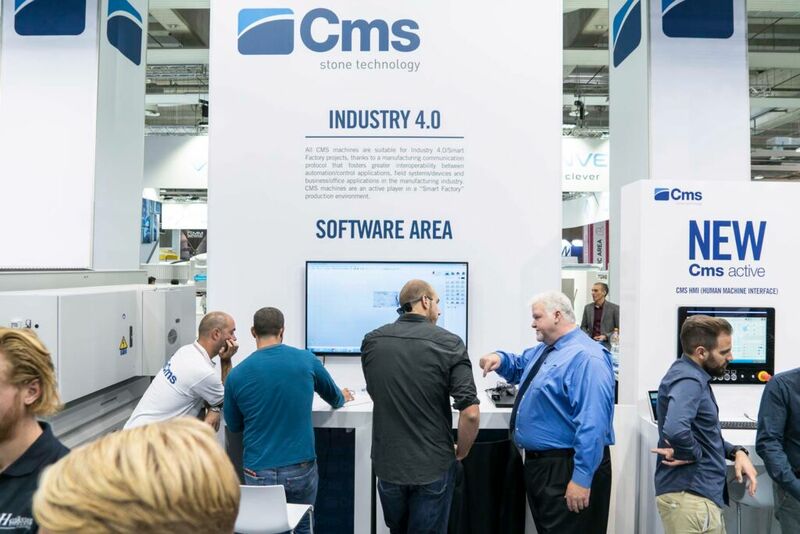 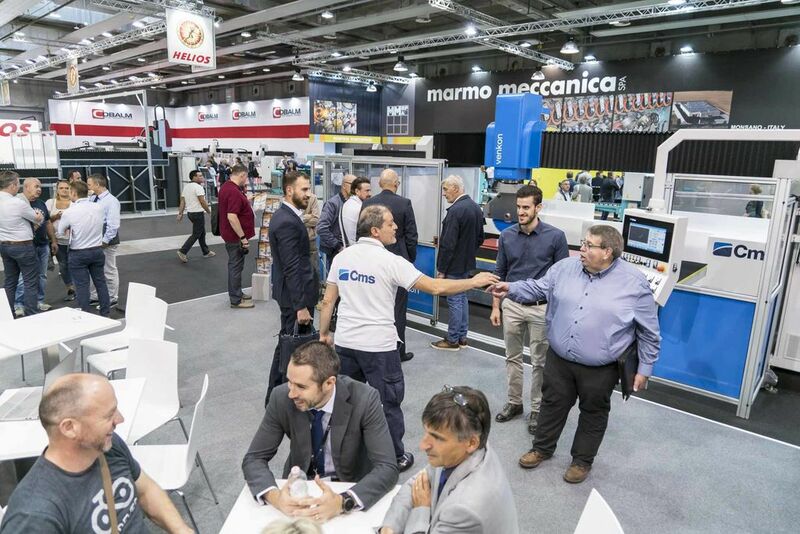 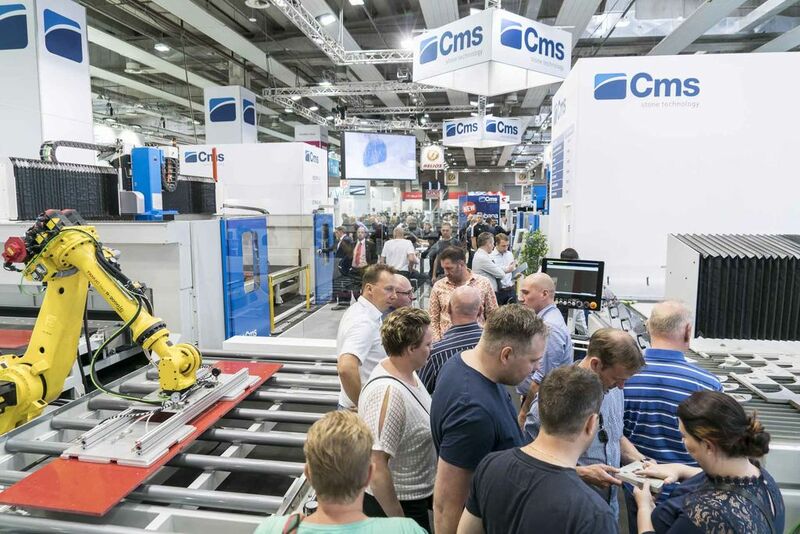 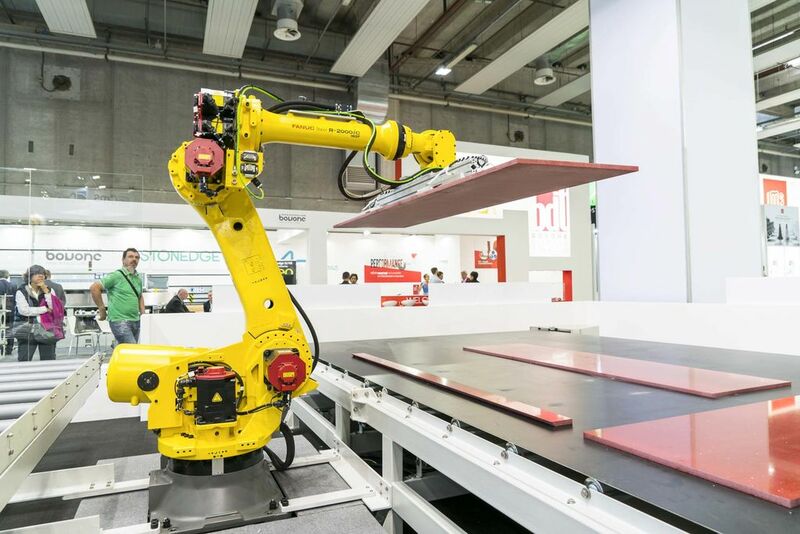 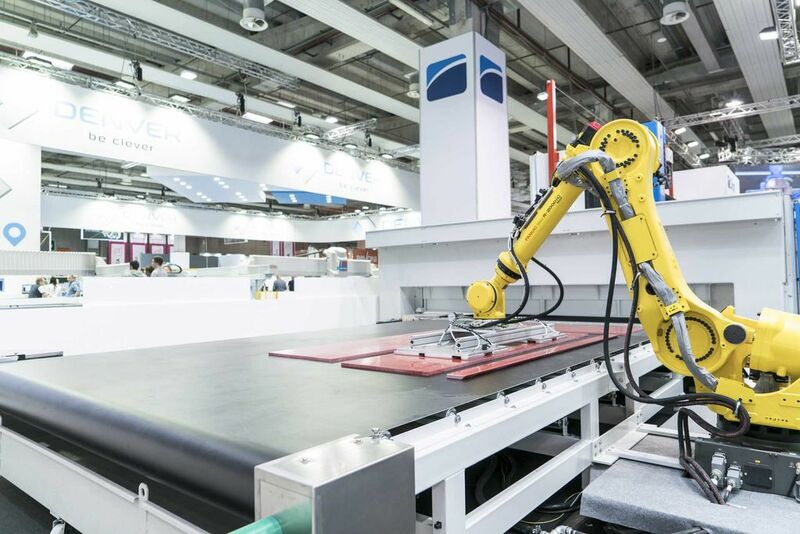 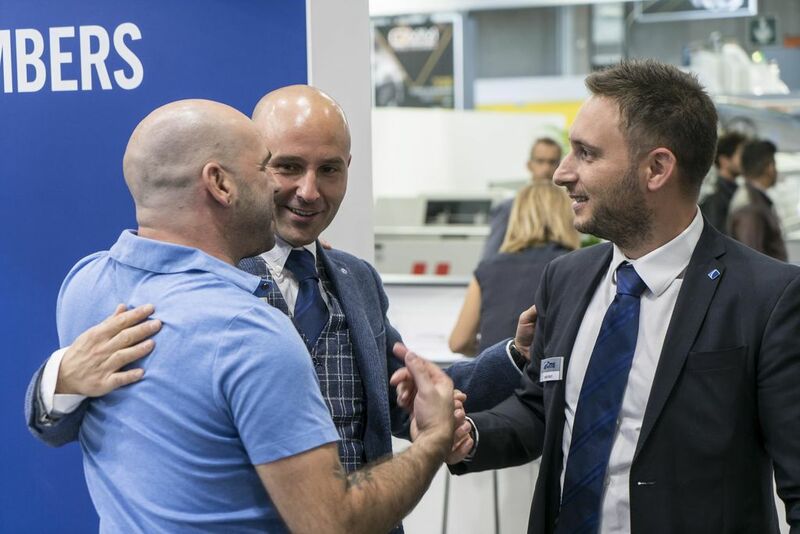 The Verona Fair is a solidified appearance for CMS Stone Technology, where each year presents innovative and revolutionary solutions confirming CMS as the industry leader.